(1)Stimulate nervous system, promoting sexual function. (2)Antibacterial, anti-inflammatory, antitussive, anti-asthmatic and eliminating phlegm. 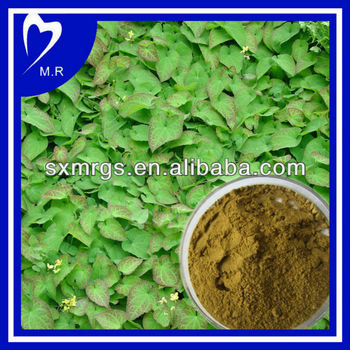 (3)Tonifying kidney and boosting male virility, alleviating rheumatism, strengthening the muscles and bones. (4)Lowering blood pressure and blood sugar. (6)Restraining staphylococcus and delaying aging. Tightly sealed in a clean, cool, dry area. Keep away from strong, direct light. *The material is GMO free,and is not irradiated.